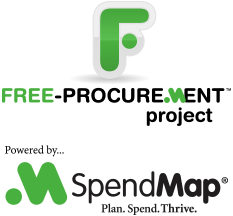 A patch has been posted to correct various minor issues in version 14 of the free version of SpendMap, including an intermittent problem we were having when selecting your company logo during the Setup Wizard. This is a “patch” only (i.e. not a full version upgrade), so it will not change any features and your system will remain at version 14. Please select the menu HELP > CHECK FOR UPDATES from within SpendMap to update your system. 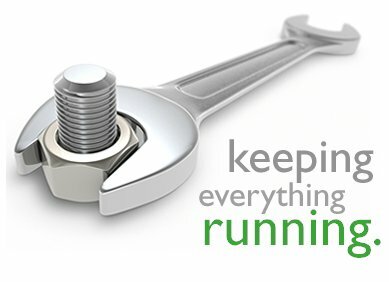 If you are still using v12.65 of SpendMap, stay tuned as we will be announcing the official upgrade to version 14 soon. You can use the field at the right side of this page to follow this Blog.